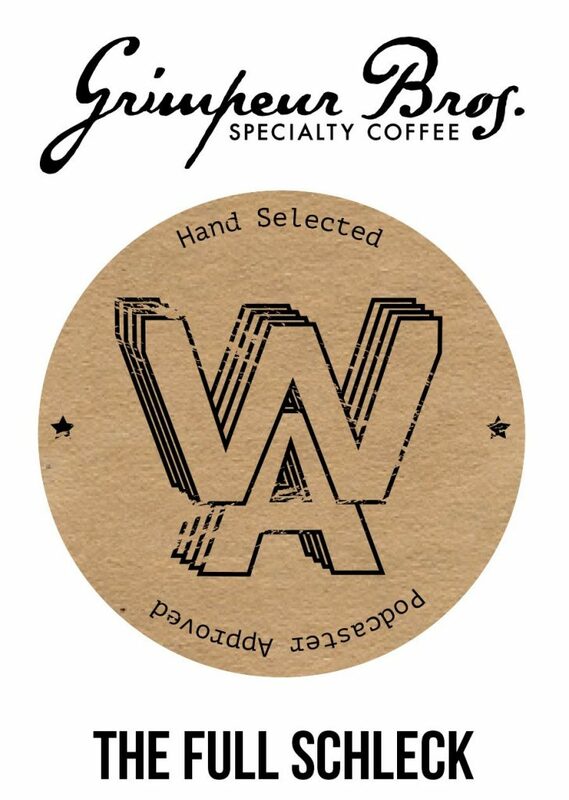 Greg recommends some bourbon, and the team dives deep into the USA Cycling Cyclocross National Championships in Hartford, CT. This episode of the Honest Bicycle Program is brought to you by Health IQ.com/honestbike. 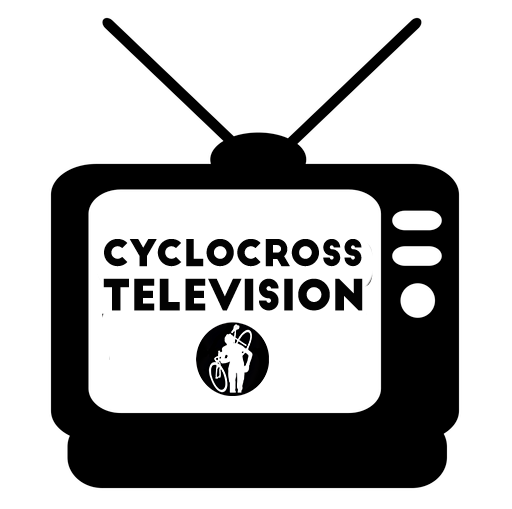 In this jam-packed blockbuster edition of HBP, we travel to the Northampton International Cyclocross in Western Massachusetts. Greg and Frances finally ride the sandpit! We interview Ellen Noble and Dan Chabanov! Back in the studio, mattio and Greg talk six-days and raise a glass to Kuipke Cat, wherever he is. Ellen suggests you check out Old Friends Senior Dog Sanctuary, and consider donating. We're back! Greg and mattio get together for a chat about appropriate pizza dough substitutions, the (men's) road world championship road race, the benefits of having a coach, and more. Also, pour one out for the sad loss of a beloved bicycle. What happened to Episode 68? It's coming! We promise. It's a veritable smorgasboard of #podcast #content #brands as the Terrible Trio are together again! Dogs! Cyclocross in an Indian summer! 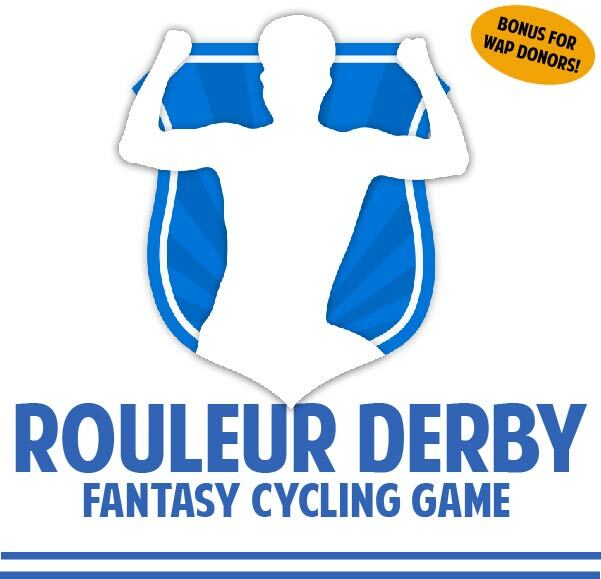 The subtle nuances of World Champion kit design! 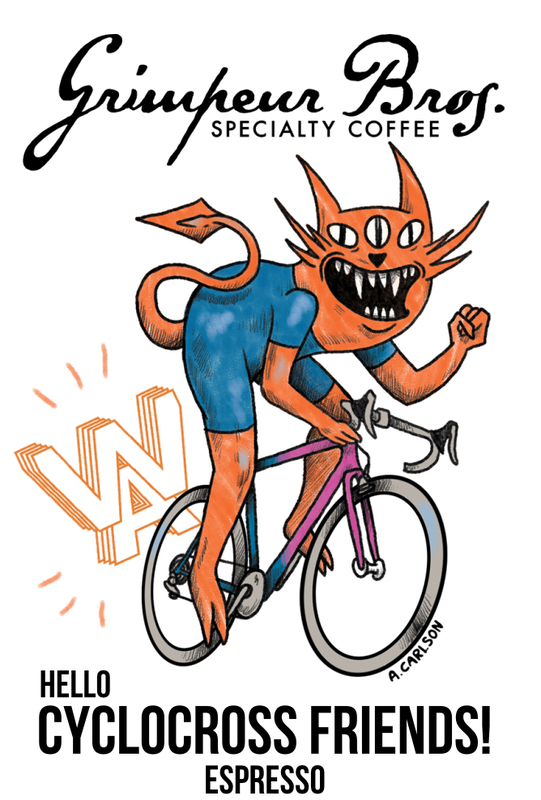 Fast bike friends, new bike feels and more! This week, it's once again a duo as Frances is busy fighting grues in the Great Underground Empire. 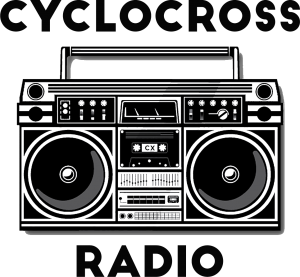 Undeterred, Greg and mattio discuss mattio's practical memento from the National Sports Center Velodrome in Minnesota, track cycling at the Olympics and the rapid approach of cyclocross season. 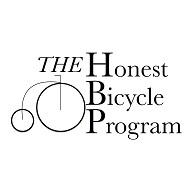 The Honest Bicycle Program is brought to you this week by Icksnay. 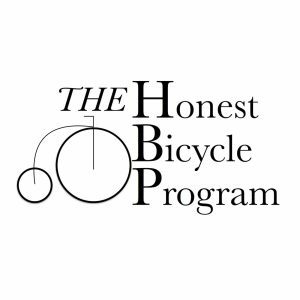 The Wide Angle Podium fund drive is underway for the Honest Bicycle Program! 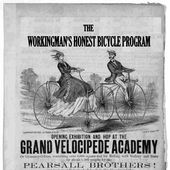 Mattio is off somewhere doing something, but Frances and Greg got it together to discuss the Olympic road races, the phenomenon of people explaining to elite female athletes how to do their jobs, and Nantucket as a cycling destination. This week, we dig into the vault for a recorded-but-unreleased episode recorded in late June, between the Tour de Suisse and Tour de France. We discuss Danny van Poppel's near-crash in Stage 4 in Switzerland, race course safety more generally, mattio's moving plans and the eight-fold way of releasing oneself from material possessions (which is to say, in racing bikes your expensive things will break, sometimes).